ePub Version. The perfect week-by-week guide to managing diabetes and glucose control. 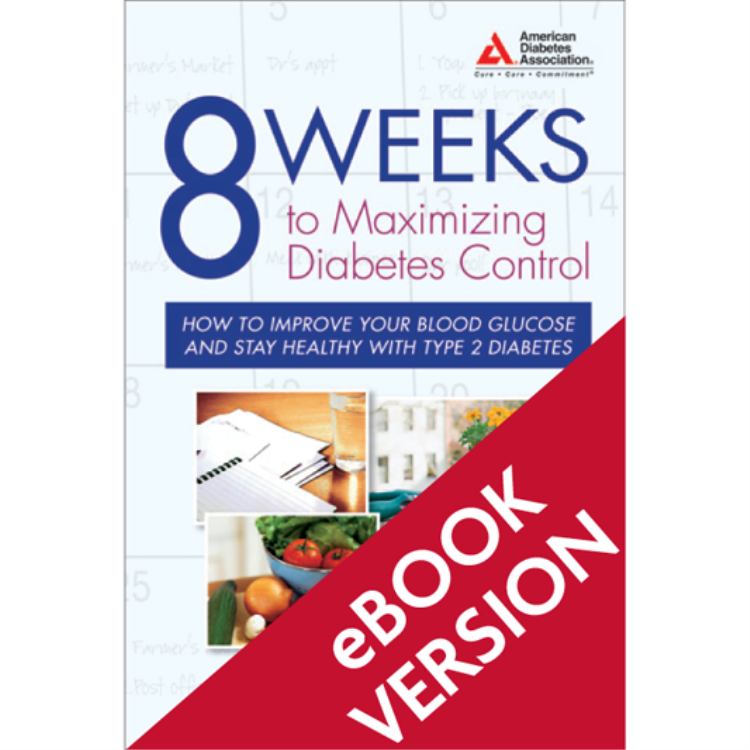 8 Weeks to Maximizing Diabetes Control is the diabetes management plan that helps you manage your diabetes. It’s the plan for when you don’t have a plan. The week-by-week approach of this book shows you how to put together a health care team, manage medications, understand and implement the basics of meal planning, improve blood glucose self-monitoring, start an exercise program, and more. Other books are encyclopedias about diabetes, but 8 Weeks to Maximizing Diabetes Control is a structured approach to improving blood glucose and to managing diabetes better. Easy-to-read instructions and simple weekly goals help get you where you need to be - in as little as eight weeks!